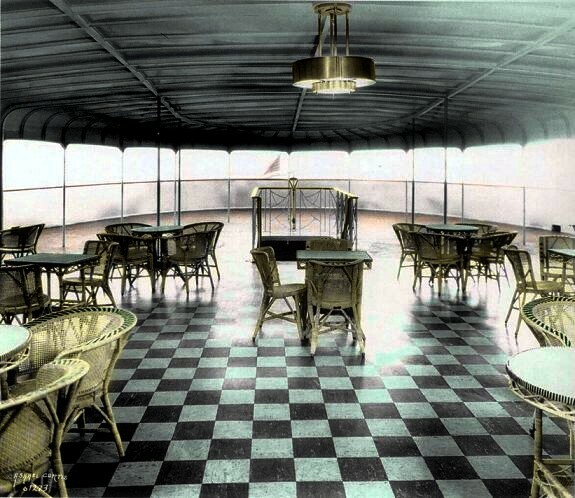 The Palm Room was an open air room on the promenade deck. 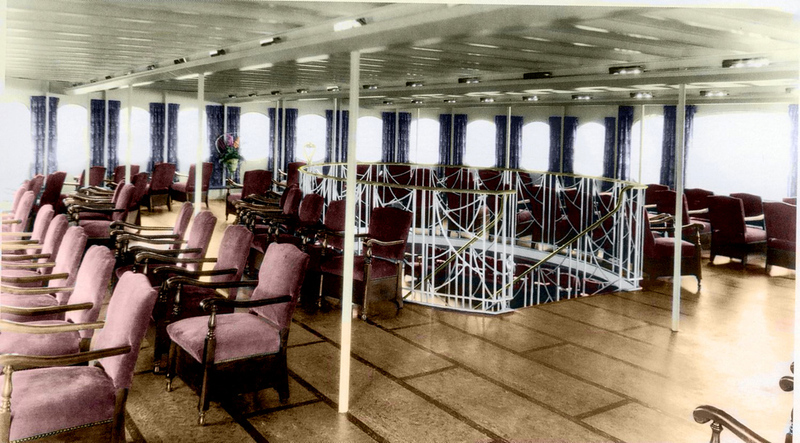 Velvet Chairs located on the Passenger Deck. 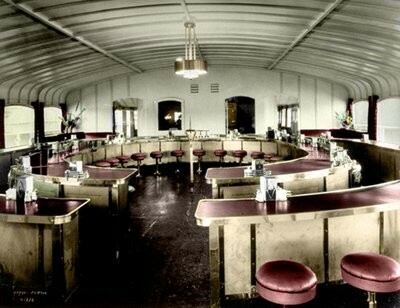 Double Horseshoe Cafe. 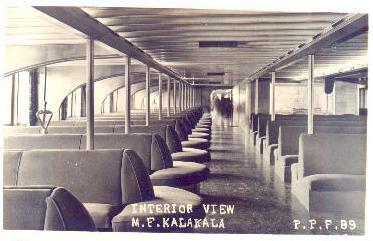 The Kalakala was the first ferry in the fleet to have all the cooking done electronically. Check out http://www.kalakala.org and check out more photos of her interior. I realize the Kalakala is gone now, but who’s to say we couldn’t build like a sister ship ? It might be called The Kalakala II or The spirit of Seattle or let the largest contributor have a say in the name and vote on it .It could have shops, restaurants ,even some sort of night life ? 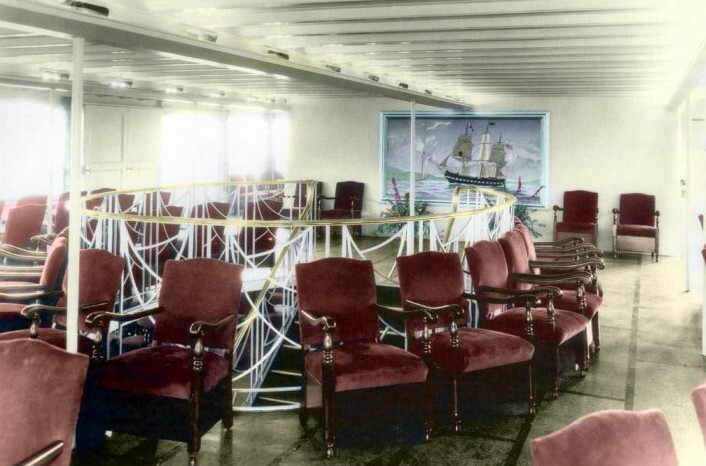 I be leave even Boeing had a part with first one Not to mention all the knowledge of the retire’s and layoff works and the knowledge from the ship yard’s Sometimes it’s easier and cheaper to build new, instead of refurbishing ? ?